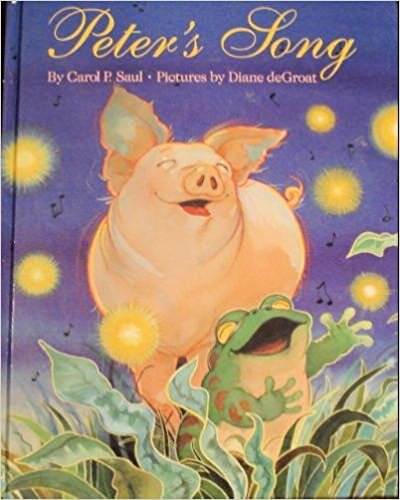 Carol Saul was six years old when she wrote and illustrated her first title: a three-inch flip book. 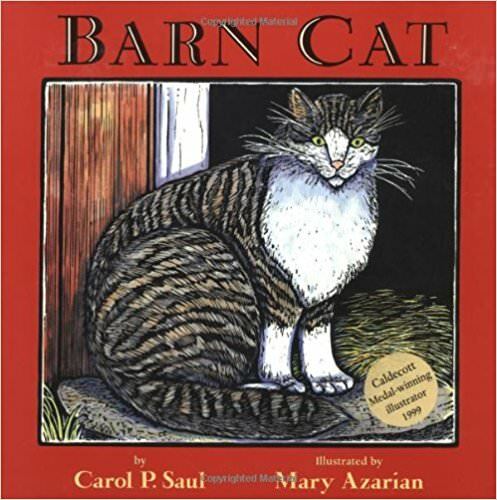 Since then she has written four picture books: Peter’s Song, The Song of the Last Miguel, Some Place Else, and Barn Cat. 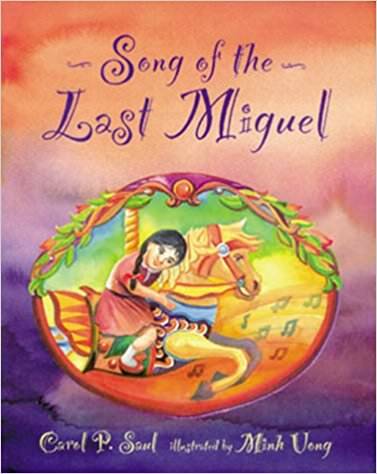 Her books have won numerous awards, including The New York Times Ten Best Illustrated, a Smithsonian Notable Book, and a Child Life Notable Book. 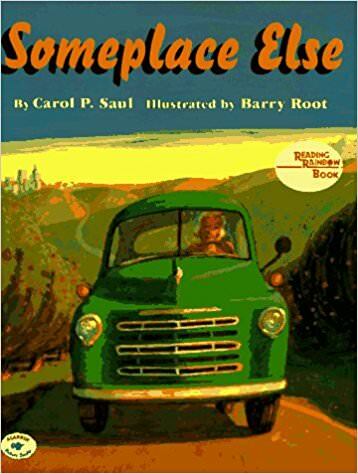 Some Place Else was a featured selection of the PBS children’s book review series Reading Rainbow. 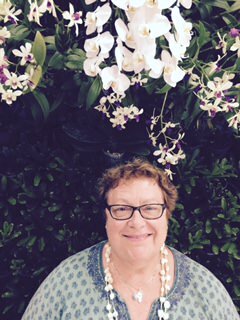 Carol enjoys travel, theater, crossword puzzles, gardening, and criticizing those in power. She resides in New York City.